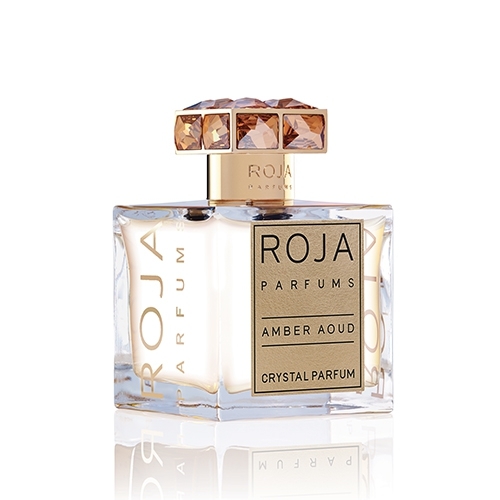 "The opening, less aromatic than the original’s, displays freshness in a citrus accord extended by..."
"A luminous floral bouquet with notes of jasmine, rose and orange blossom. 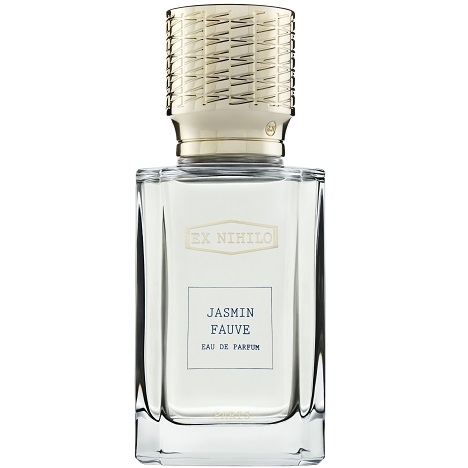 A soupçon of fruit at..."
"The fragrance is more floral and green than For Him. 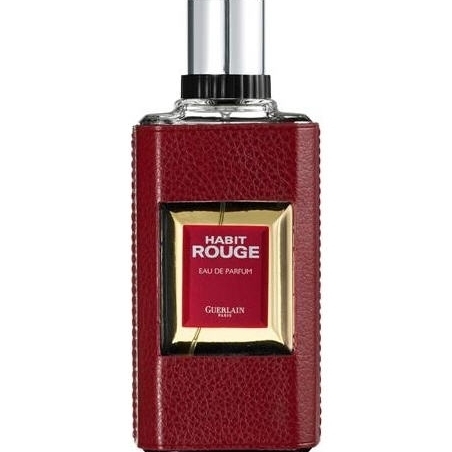 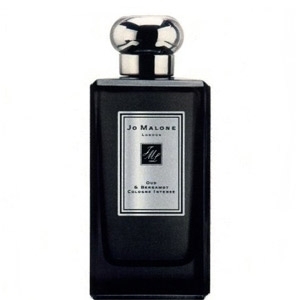 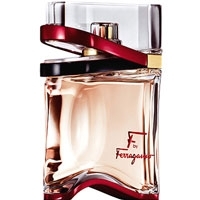 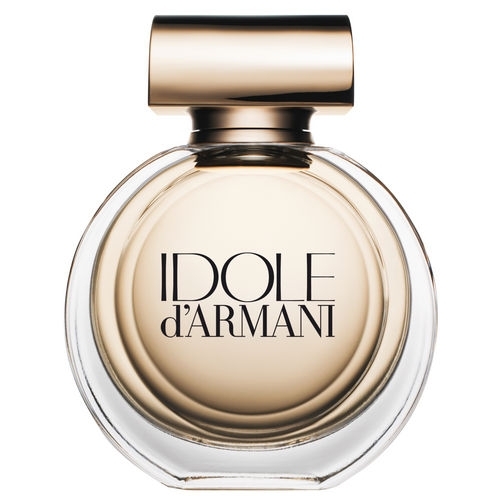 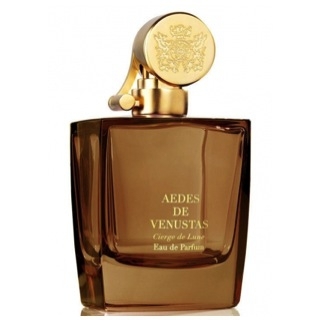 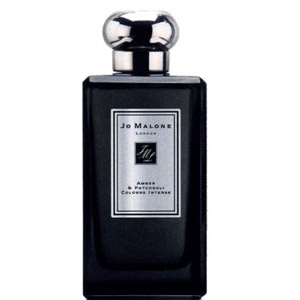 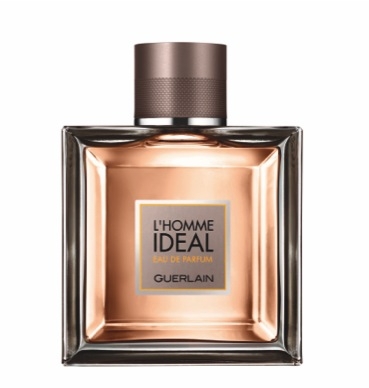 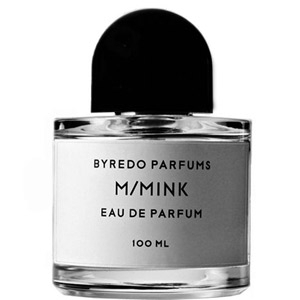 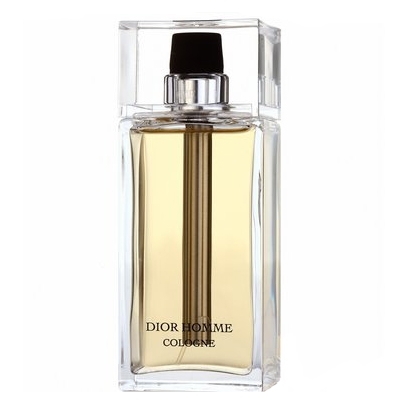 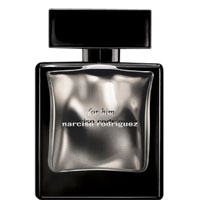 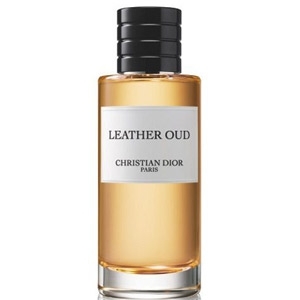 Gentle and musky, it evolves towards a..."
"The fragrance opens with a sparkling mix of citrus and mint. 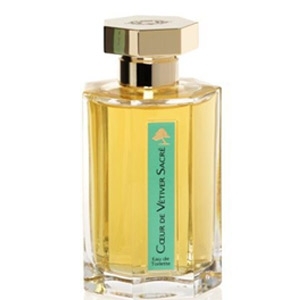 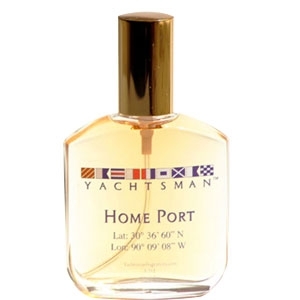 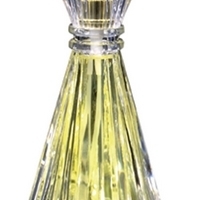 The heart mixes aromatic notes of..."
"A fresh, spring-like opening tinted with citrus. 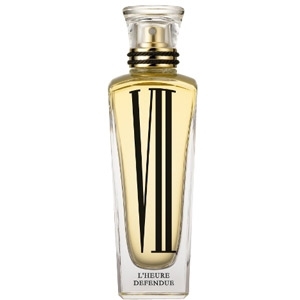 The heart enchants with its light, sweet floral..."
"L’Heure Défendue (The Forbidden Hour) is a dark and gourmand eau de parfum. 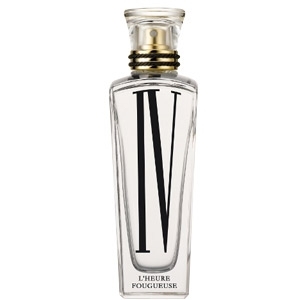 The fragrance’s..."
"L’Heure Fougueuse is an eau de toilette composed around an unusual horse’s-mane accord. 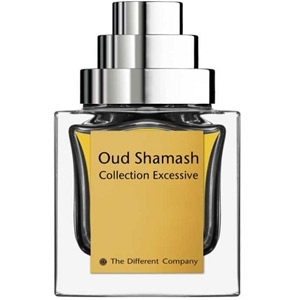 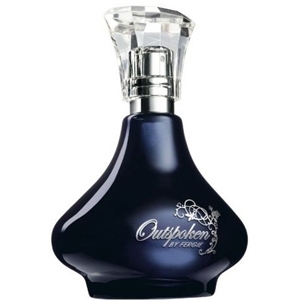 In the..."
"Oud Shamash starts with pepper notes that quickly become warm and spicy, as cinnamon kicks in...."
"Outspoken mixes crisp and spicy notes of fruits and saffron. 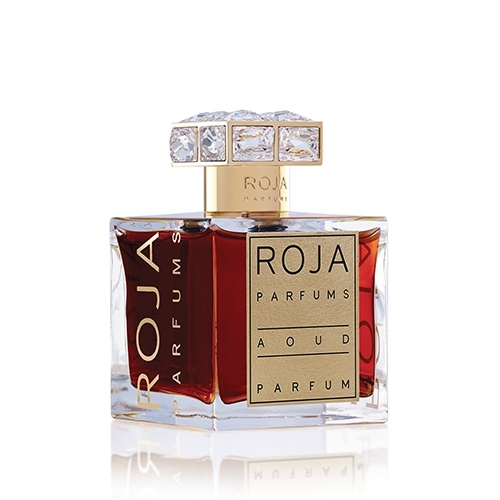 The floral heart is a rich combination..."